Paracetamol is widely viewed as an effective and safe painkiller. However, mounting evidence suggests that neither of these facts is true. When it comes to painkillers, few are as prevalent as paracetamol. Safe, easy and effective it has become the first choice of painkiller for many people. But is all of this actually the case? Increasingly, the evidence is no. Writing on Evidently Cochrane, Andrew Moore points out that a lot of the Cochrane reviews of paracetamol suggest there is a little evidence for its effectiveness. Review after review seems to dismiss the effects. It does not help for acute or chronic back pain. It does not reduce pain in newborns. It only helps half of patients, or less, after an operation, and only when mixed with codeine. Nor is a paracetamol without risks. 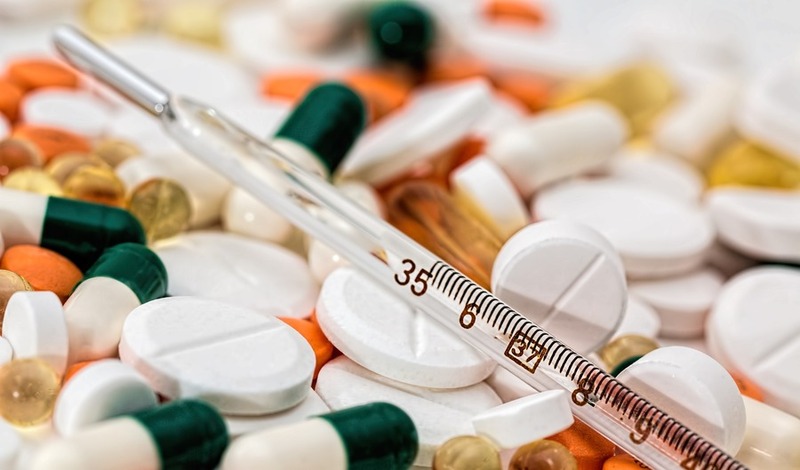 Not only is it a drug you can overdose on, but even at non-overdose levels it is associated with liver damage, and can increase the risk of strokes, heart attacks and ulcers. One study suggested it was no worse than ibuprofen, but at least ibuprofen seems to work. Ultimately, we may need to rethink our approach to paracetamol. For some, it may work. However, for others, it seems to have little or no effect. If so, other options are just as safe to explore. This entry was posted on Wednesday, February 22nd, 2017 at 11:00 am and is filed under Science. You can follow any responses to this entry through the RSS 2.0 feed. Both comments and pings are currently closed.